Right now there is a shortage of truck drivers in the U.S. 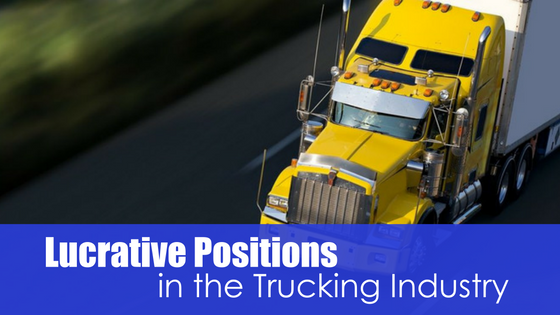 This shortage is causing many trucking jobs to become very lucrative career options. However, not all of them are the safest of jobs. 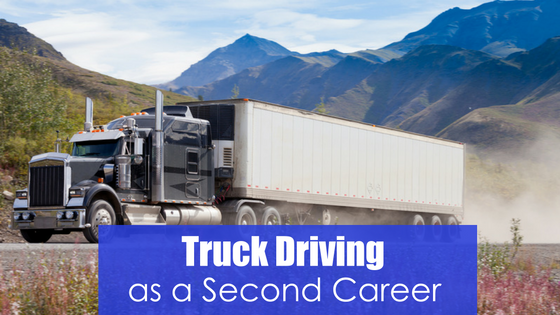 If you have the skills and enthusiasm to start a new career path, truck driving is worth it. Typically, trucking is seen as a male profession. However, more and more women see the benefits of driving a truck. 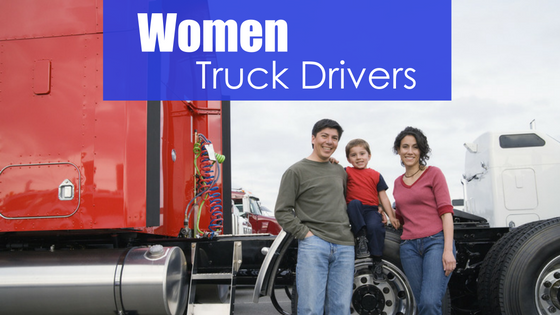 In 2015, 5.8 percent of the 3.4 million U.S. truck drivers were women, compared to the 4.6 percent in 2010. This number is expected to rise steadily over the next few years, as there is always a need for drivers. 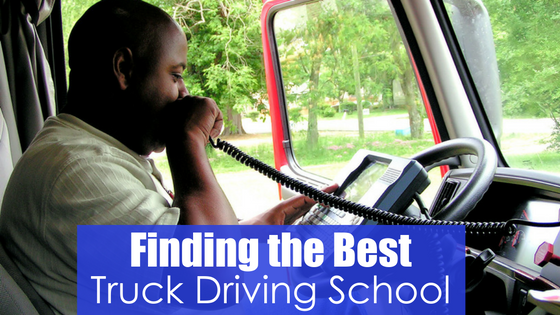 Finding a CDL training school that fits your schedule can be difficult. You don’t want to rush through a course and risk a program that doesn’t adequately prepare you, but courses that drag on keep you from getting back to work.